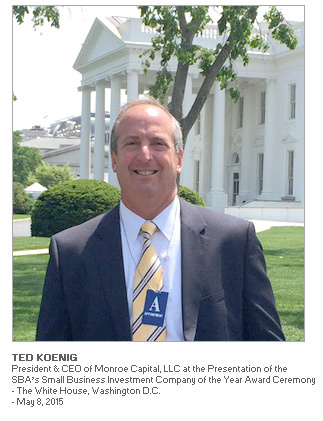 ABL Advisor last spoke with Monroe Capital’s President and CEO Ted Koenig in the final weeks of 2012. At the time, Koenig and his team at Monroe had embarked on a number of initiatives – from launching its healthcare finance company and an ESOP vertical to the formation of Monroe Capital Corporation. Recently, ABL Advisor learned of new set of milestones and took the occasion to spend time with Koenig who explains the far reaching and somewhat diverse nature of these accomplishments. Additionally, Monroe closed on a new $412 million CLO transaction on May 29th of this year. This issuance was distinguishable in the fact that it was both U.S and European risk retention compliant –- a feat many asset managers have not yet been able to pull off. 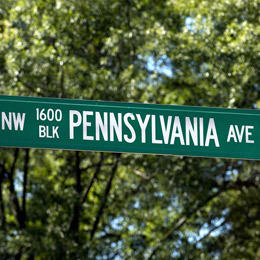 This CLO transaction follows Monroe’s previously closed $358 million CLO issuance from September of 2014, which also met U.S. and European rules in terms of risk retention.